With the end of summer upon us, I started thinking about why this season means so much to everyone. Of course, for some of us…me included, summer is a time off from school, a time to recharge and renew. But I believe summer is even more special because of the influence it brings throughout the rest of the year. Summer is a burst of color, everything is alive and blooming and ready for harvest. One of my favorite things about summer is fresh produce. A quick stop by the roadside market at a farm near me is both aesthetically pleasing to my senses as well my taste buds. Every color of the rainbow can easily be found and the tastes are just as numerous and unique. Around this time every year, I find myself trying to seize the day and cling on to the last little bit of summer. If only we could bottle the extended daylight, the lightning bugs, the hydrangeas but most of all summer’s produce. Growing up in the South, my family would always have a huge garden and can. 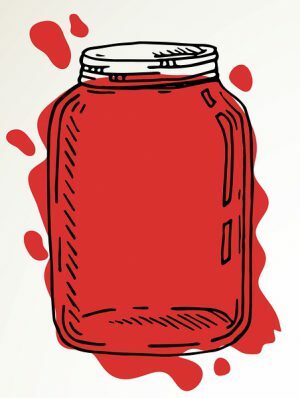 Let me explain, I grew up calling it “canning” or to “can”. Other parts of the country, further North and across the pond, they often refer to this process as preserving, curing, infusing or processing. 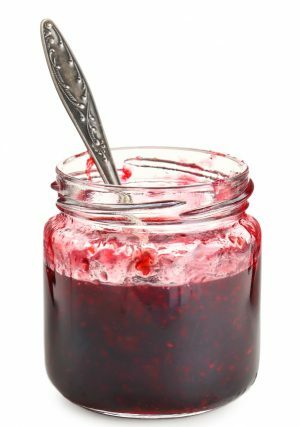 It’s the same thing…trust me, but for the sake of this article, I am using what I grew up calling it..”canning”. But first let me explain, when I say can…I don’t mean one or two pint jars. I’m talking cases and cases of green beans, tomatoes, jams, pickles and enough bags of corn that one could make a highway to the beach. Today not many people can. The loss of this art makes me sad. Technology and industrialization have altered the landscape of how we bring food to our table. But during the summer months, I love nothing better than planning our meals around harvest schedules and the colorful bounty of food offered at local markets. 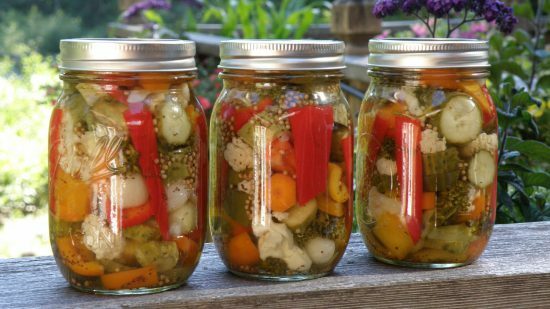 Don’t get me wrong, I am happy that canning is not a necessity and an ample supply of food can be found year round with a quick drive to the nearest grocery store. What I miss is the time spent on the porches, the kitchens and in the garden. There isn’t an app for this…there isn’t anything quick about preserving foods. Maybe this is why people today don’t “can” as much anymore. Canning to me is more than just tradition and what it represents to my southern roots. Canning today is more like a hobby. People can for pleasure and to spend time with their family. The rewards are plentiful. To me opening a jar of jelly on a snowy day in January, allows me to taste a little bit of summer. It’s more of a promise, of what will come in a few months.